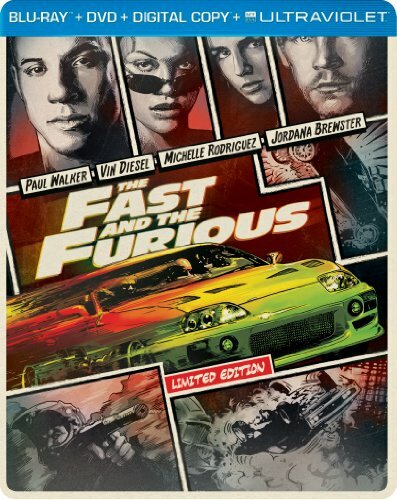 You may have heard that the latest installment in the popular FAST AND FURIOUS series of movies is currently breaking records in theaters. I suppose I contributed to that by seeing it myself on its first full day of release. 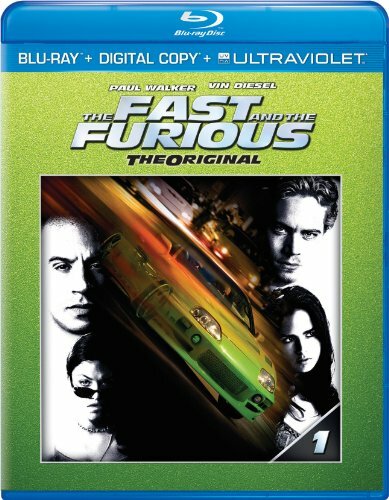 Prior to going, I actually re-watched the previous installments, starting with 2001's THE FAST AND THE FURIOUS. I had seen that film before and had a vague recollection of the distinctive home used by Ted "It rubs the lotion on its skin or else it gets the hose again" Levine's character as a make-shift police HQ. This time, as I watched the film, I was struck by the actual design of the home - which reminded me a lot of the John Lautner-designed homes I've been blogging about recently. 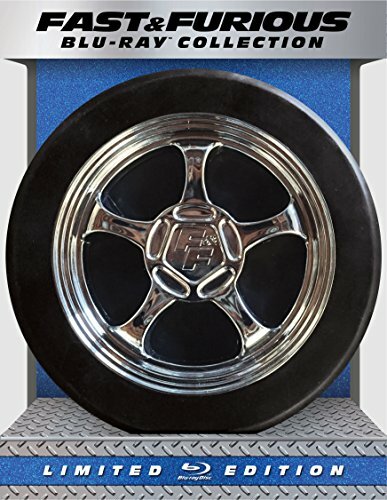 In researching those, I had hit upon one that I thought could possibly have been the one used in THE FAST AND THE FURIOUS. John Lautner’s Harpel House dates to 1956 and is located in the same neighborhood as his more famous Chemosphere. However, a closer look at that home revealed that it wasn't a circular design. 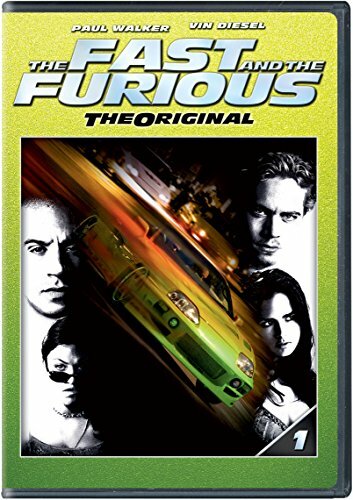 I next turned to the IMDB filming locations page for THE FAST AND THE FURIOUS, where I discovered an address that looked promising: 1261 Angelo Drive, Beverly Hills, California, USA. However, an aerial view reveals a much larger, non-circular home at that address. So, off to google I went where I found the iamnotastalker blog - which solved the mystery. The home was originally designed by architect David Lyle Fowler for Mr. & Mrs. M. Philip Davis (Mrs. Davis also happened to be Fowler's mom, Carolyn Fowler Davis). According to comments left on that site and this site by several of his relatives, The home was named "Ridgetop" and was sited on a promontory of just over six acres with an unobstructed 180 degree view of the city to the south. The house itself was 5,444 s.f. in size with 4 bedrooms and 6 baths and was completed in late 1962/early 1963. In addition to its circular shape, the home featured a distinctive elliptical motif which appeared on the metal entry gate, concrete blocks, scalloped eaves, glazing, partitions, and the shape of the pool. It even repeated on some of the furniture that was custom-designed for the residence. Architectural Digest featured it in Spring 1966 issue (Vol. 22, Issue 4, pgs. 102-105) with photographs by famed architectural photographer Julius Shulman. Several of those photos can be seen in this article at archdaily. A floor plan of the home - regrettably small and difficult to read - can be seen at castingarchitecture.com. Beyond that, I've found only a few other images of the home - which I've compiled into this pinterest gallery. That same year, the home made an appearance in a feature film. 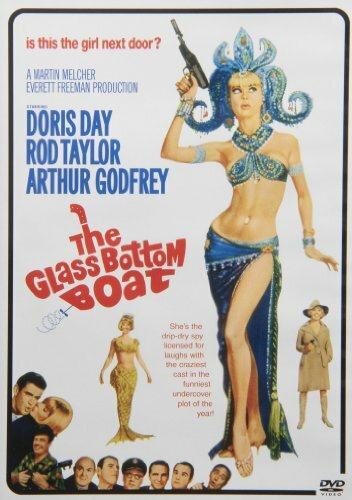 THE GLASS BOTTOM BOAT starring Doris Day, Rod Taylor, and Arthur Godfrey. The house first appears about twenty-five minutes into the movie as the home of Rod Taylor's character with an exterior shot of Day's character arriving by car. Shots that follow show the distinctive elliptical motifs in the concrete blocks and interior casework. However, other distinctive visual cues such as the pools, the footbridge, and the scalloped are not shown. A scene a few minutes later has a character played by Dom DeLuise falling into a round fountain inside the home. This fountain and other more conventionally designed elements like it make me suspect that most of the interior shots were done on sets rather than in the actual home. The IMDB seems to confirm this with the following bit of trivia: The set that appears in this film as NASA scientist Rod Taylor's home was later recycled as the bad guys' headquarters in the "Concrete Overcoat Affair," a two-part episode of TV's The Man from U.N.C.L.E. (1964). Nevertheless, it's still nice to see the initial exterior shot of the driveway approach to the home. You can see the fountain I mentioned above in the trailer below. The trailer for THE GLASS BOTTOM BOAT (1966). The house had an even larger role in the Diane Keaton-directed film HANGING UP (2000), in which Keaton also co-starred alongside Meg Ryan, Lisa Kudrow, and Walter Matthau (it was Matthau’s final film). Both films shared a Production Designer in Waldemar Kalinowski and I assume he was instrumental in bringing the house to both films. Glimpses of the home can be seen in the trailer for HANGING UP, where it served as the residence of Matthau's character. Unlike THE GLASS BOTTOM BOAT, it appears to me that filming took place inside the actual home rather than on off-site sets. The trailer for HANING UP (2000). Ridgetop was sold in 1999 - just prior to its appearances in HANGING UP and THE FAST AND THE FURIOUS. A real estate listing from that period mentions John Lautner as well as Taliesin Architects. I've been looking into David Fowler's association with either, but as yet haven't found anything conclusive either way. The style and cohesiveness of Ridgetop certainly indicates that he may have been an apprentice of Frank Lloyd Wright or been connected with Taliesin after Wright's death. And Ridgetop's location and birthdate suggests an association with John Lautner - whose Sheats-Goldstein residence was designed and built around the same time and on the same street. It's just a few homes up the hill from where Ridgetop was. I say "was" because this story doesn't have the happiest of endings. In 2002, after the Modern Committee of the L.A. Conservancy had tried to save the home, it was demolished and the promontory leveled so that a new home could be built. The new "home" is the 49,300 s.f. residence of billionaire Hyatt hotel heir Anthony Pritzker. At this point in time, it is reportedly the second largest private residence in the greater Los Angeles area after the Spelling Manor. You can buy a lot with a billion dollars, but you can't buy taste.